This made me think of a strange little RPG called ABS 12. I will say right from the start that I don’t like ABS12 as a game. It and I are on very different wavelengths. ABS12 has, or had I haven’t checked it out recently, just a single stat to describe characters. The author, Ken Wickham, is an extremely clever chap and ABS12 is all about Verbs and things. It is fair to say that I may not be doing the best job at selling the game to you but that is not what this post is for. One of the curiosities about ABS 12 is that it uses a d12 for all its rolls. Being a single dice you have an even distribution with the same probability for each and all numbers. Many rolls are look ups with a table 12 columns and 12 rows so 144 possible options. The other curiosity is that it was set up to use a pack of playing cards with the kings discarded as a random number generator. It was that feature that made the connection with today’s question. So I had a quick look on RPGNow and it turns out that Ken Wickham has 50+ games and supplements on sale. Most seem to be Pay What You Want, a great many seem to be just $1 and then there are a few more expensive items and bundles. Ken basically has a d12 based random generator for just about everything. A quick scan of the list showed up the body language generator and mood/emotion generator as two stand out unusual items. 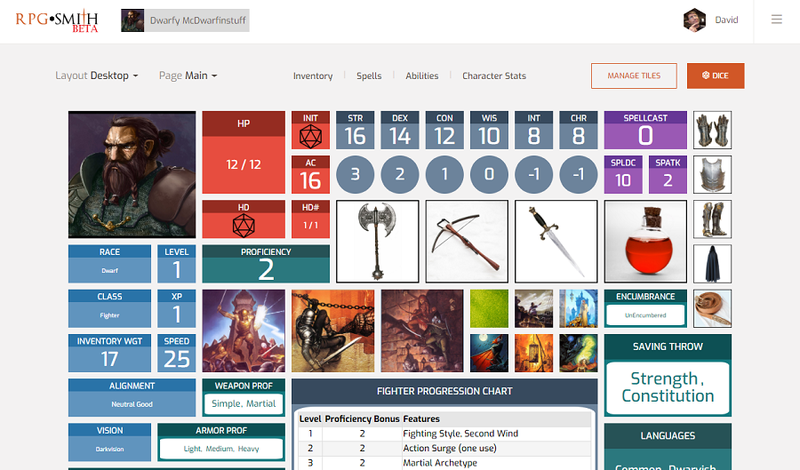 The intention is that when you need that NPC you can just roll 2d12 and a quick lookup on a single grid tells you how they are feeling. On a different grid you can roll their motivation. I cannot say they are endless but there are plenty of them and they seem to being added quite frequently. Ken is one of those indie game creators that has been quietly beavering away creating what he does until he has virtual shelves full of supplements. Yes, we could all create colourful locals if we had to but these tables mean a consistently high quality of NPC every time. Using one table gives just 144 options, not that many but use two together gives nearly 21,000 combinations and three (say mood, body language and motivation) and you have nearly 3 Million random NPCs. That is more than you will ever need in your gaming life unless you are playing Bowerick Wowbagger in a long running campaign. And yes, you could draw playing cards rather than roll dice making it a non-dice system.